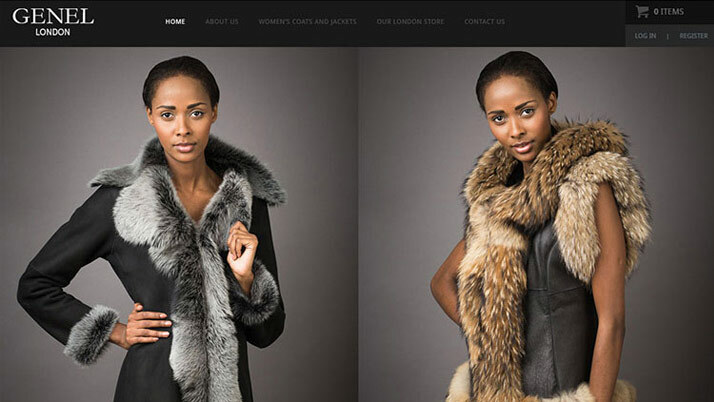 Genel London is an international fashion label, specialising in the finest leather and suede. 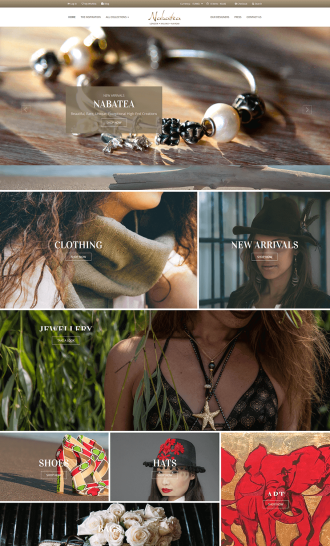 The client approached us looking for an e-commerce website which showcased their beautiful clothing and maximised the product sales and leads. The client provided us with some stunning photography from their half day shoot. 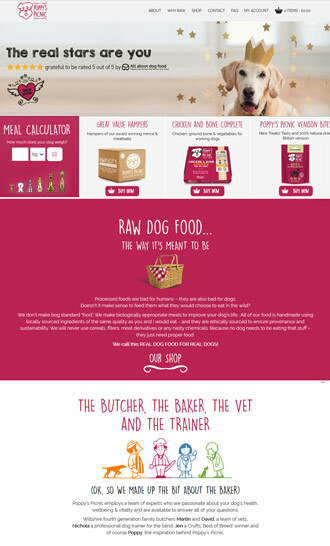 Using these images, we designed the bespoke website, including all e-commerce pages. 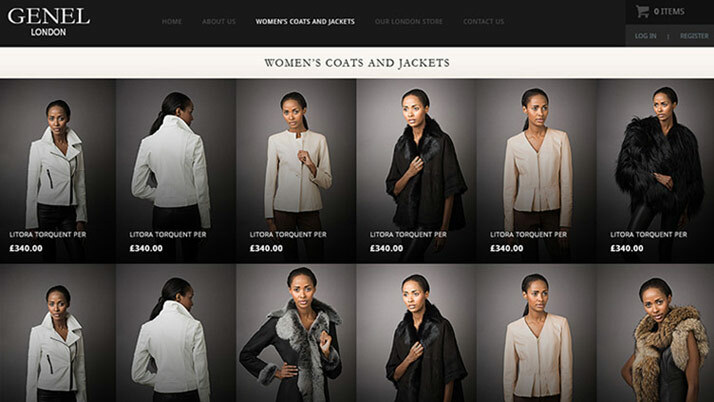 Using the CMS Opencart, we developed the website and trained the client on how to update it. 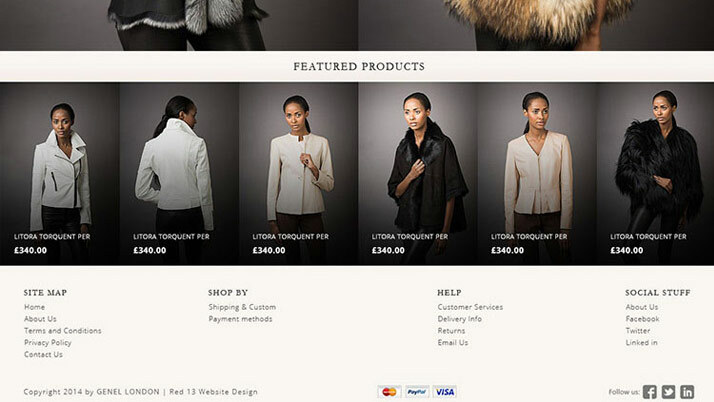 The result is a website which has a perfect balance between beautiful aesthetics and e-commerce functionality. 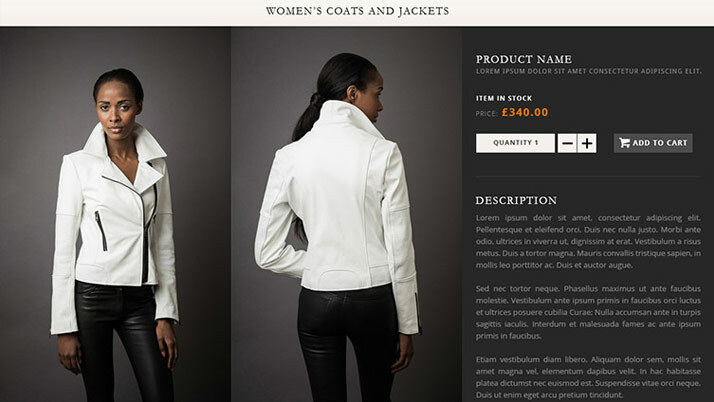 Much of the content has been stripped down in order to allow the product imagery to do the talking.